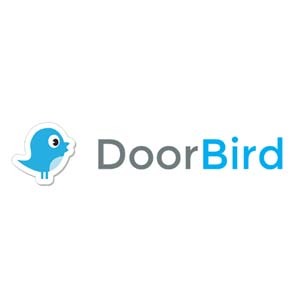 Sync your door access to your employee database. 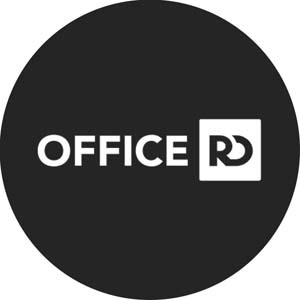 Share and revoke office access automatically, straight from your Azure Active Directory. 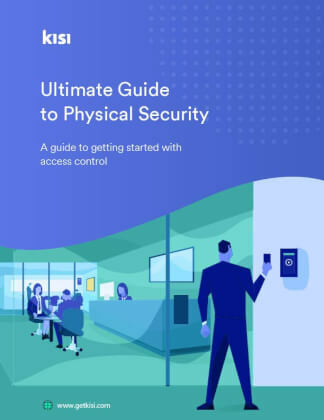 Azure Active Directory is an Identity as a Service (IDaaS) provider that provides identity and access management features for users and groups. 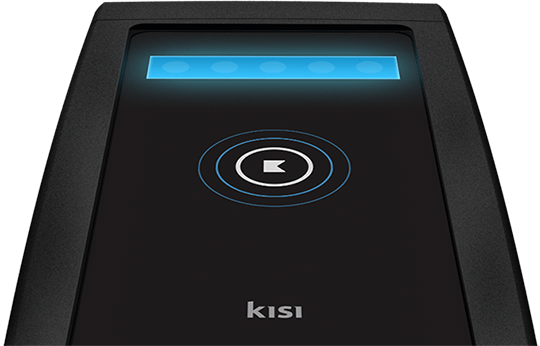 Traditionally used for digital access, with Kisi's integration you can use it for physical access as well. Kisi's Groups synchronize with Microsoft Azure's operational units. This allows you to control which parts of your organization get the according access in Kisi. 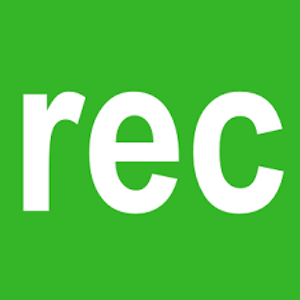 To get started, click on the "Installation" section in the "Resources" tab on the top right of this page. To make the provisioning workflow of physical access rights more efficient, you can use Kisi's out-of-the-box directory integration. How does it work? Once the integration is set up, your new users will automatically populate in Kisi's pre-defined access groups. The users get an email letting them know that they've been granted access, and they can self-onboard. This allows you, as an administrator, to onboard and offboard users without manual involvement. As your team changes, the Microsoft Azure integration will automatically push or remove users from the Kisi groups. The main advantage of using this integration is that you don't have to remember to delete or add a user, and they won't complain about not having gotten door access yet. Manual operations mistakes can be reduced to a minimum.